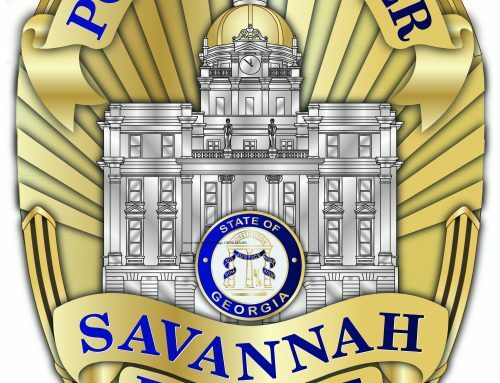 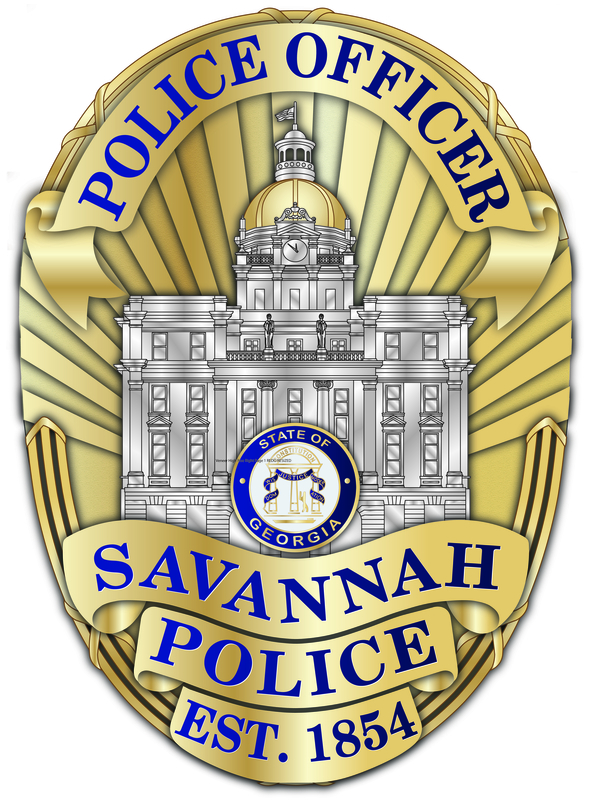 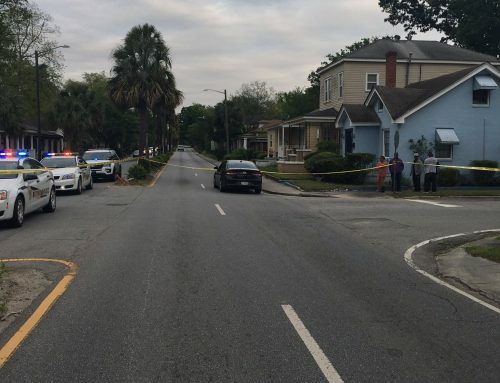 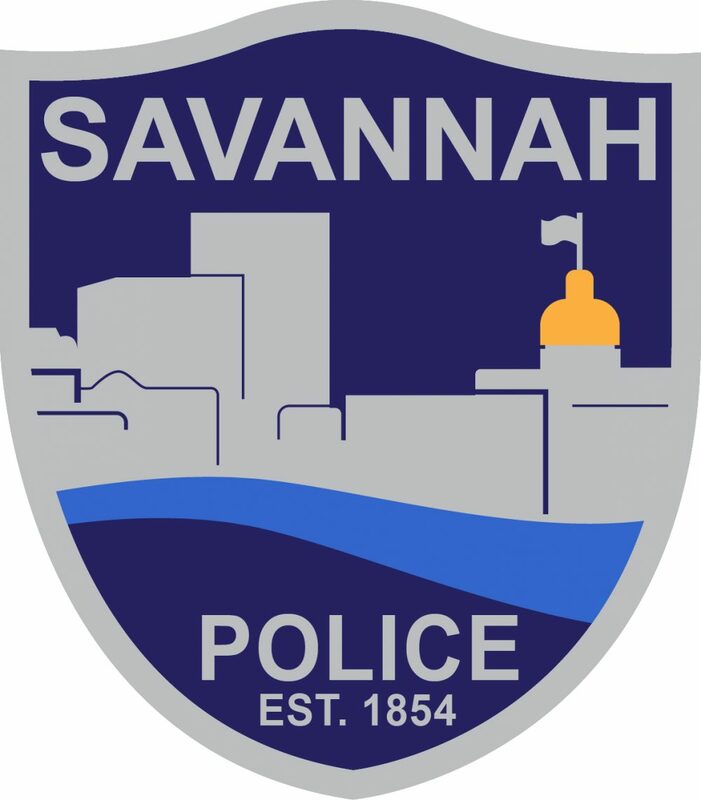 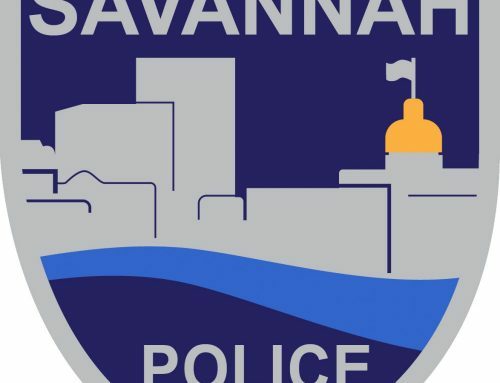 SAVANNAH, GA (January 11, 2017): Savannah-Chatham Metropolitan Police arrested Edward Behl, 33, on Wednesday, Jan. 11, charging him with murder in the stabbing death of Joseph Billings, 53, at a homeless camp near President Street and Harry Truman Parkway. 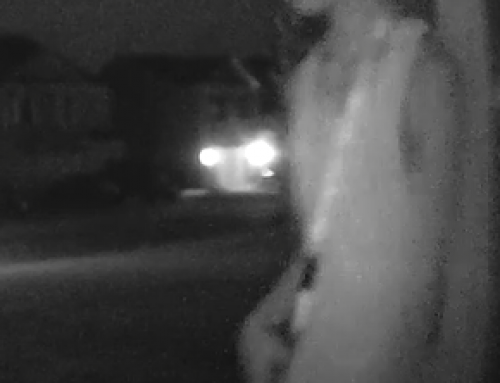 Just before 9 p.m., a tip from an anonymous citizen led officers to the woodline at President Street and Truman Parkway. 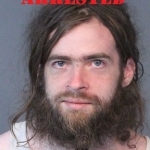 Officers located and arrested Behl without incident. 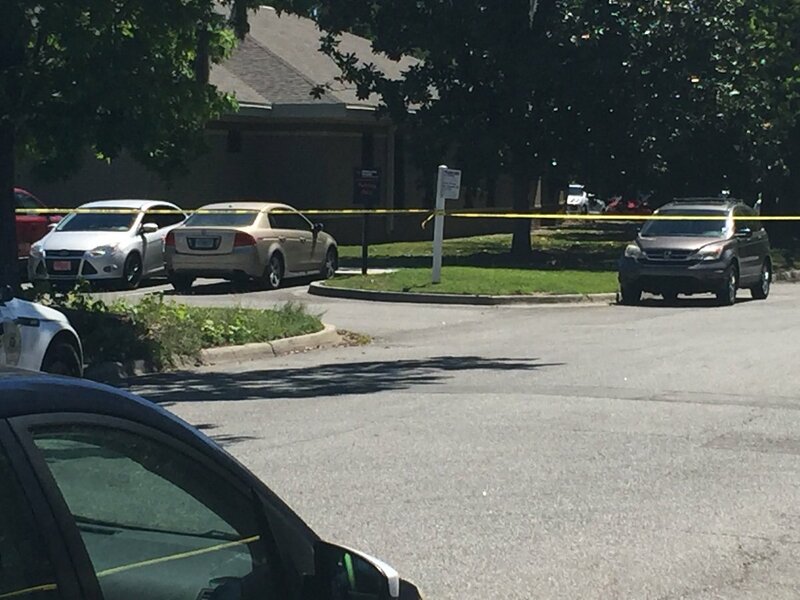 On Tuesday, Jan. 10, at about 12:20 p.m. Metro officers responded to the camp finding Billings critically injured. 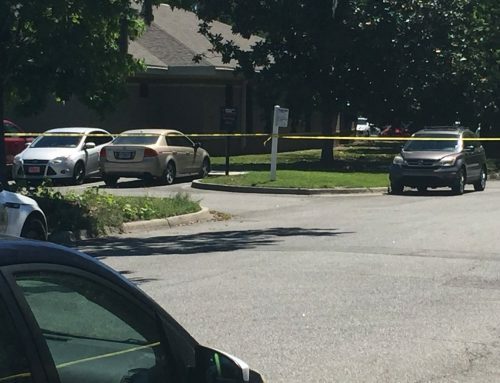 Billings was transported to Memorial University Medical Center, where he died. 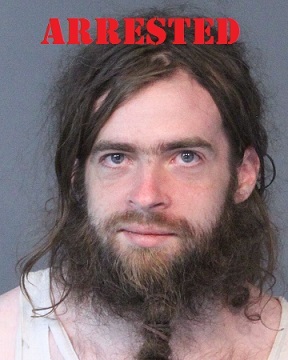 Behl is suspected of stabbing Billings, his acquaintance, during an altercation. 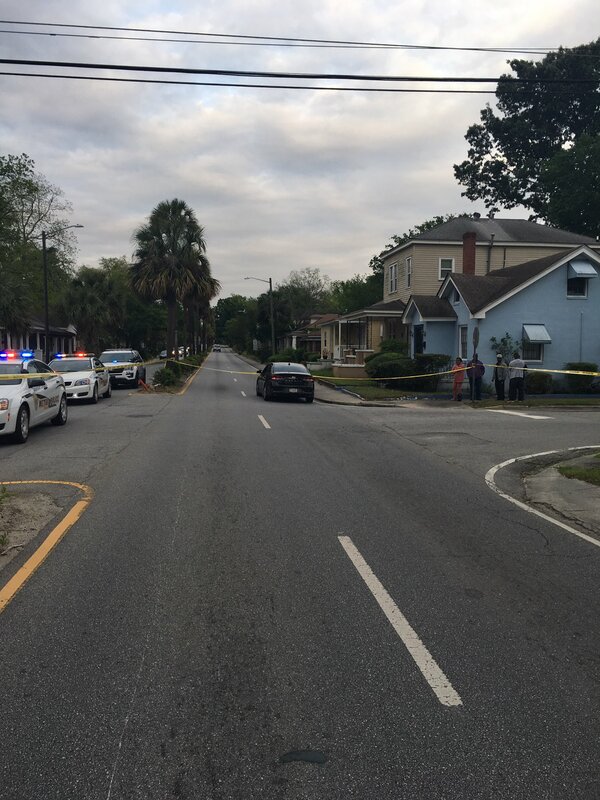 Anyone with additional information may also contact the SCMPD tip line by dialing (912) 525-3124.